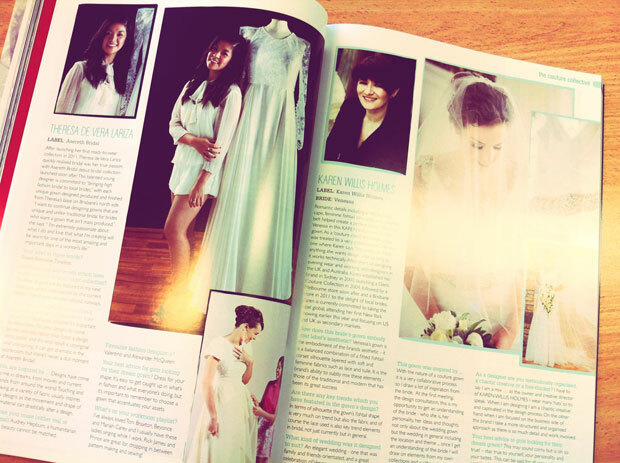 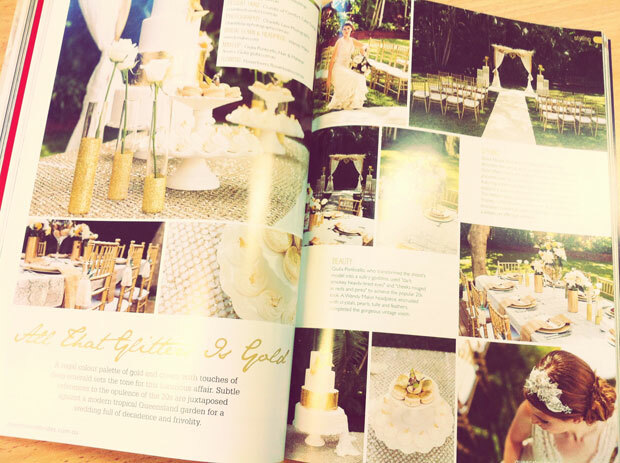 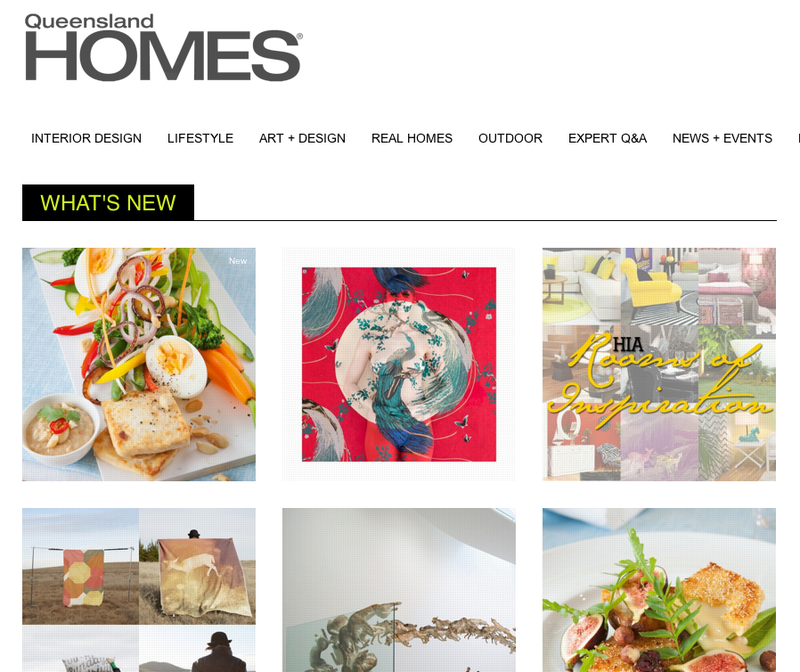 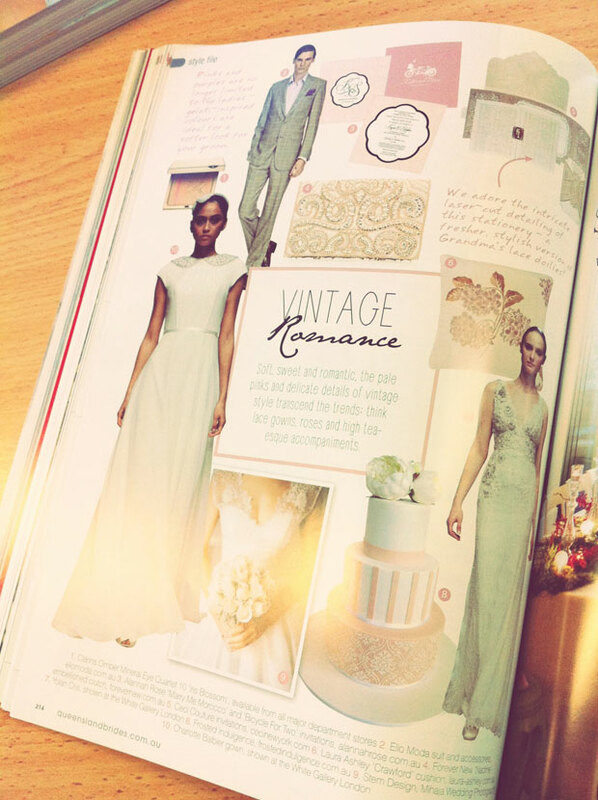 Queensland Brides: Preview our Spring 2013 issue right here! 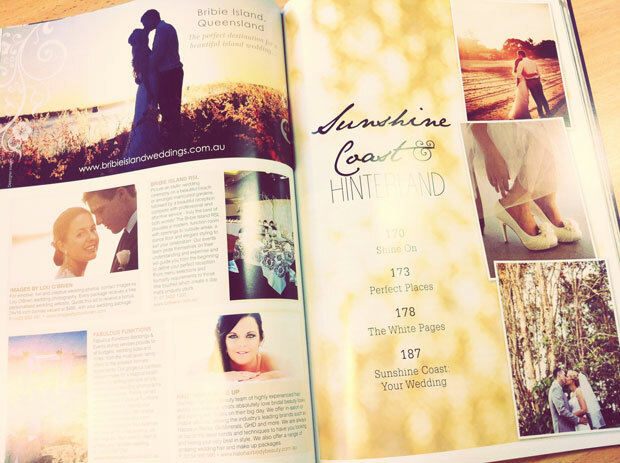 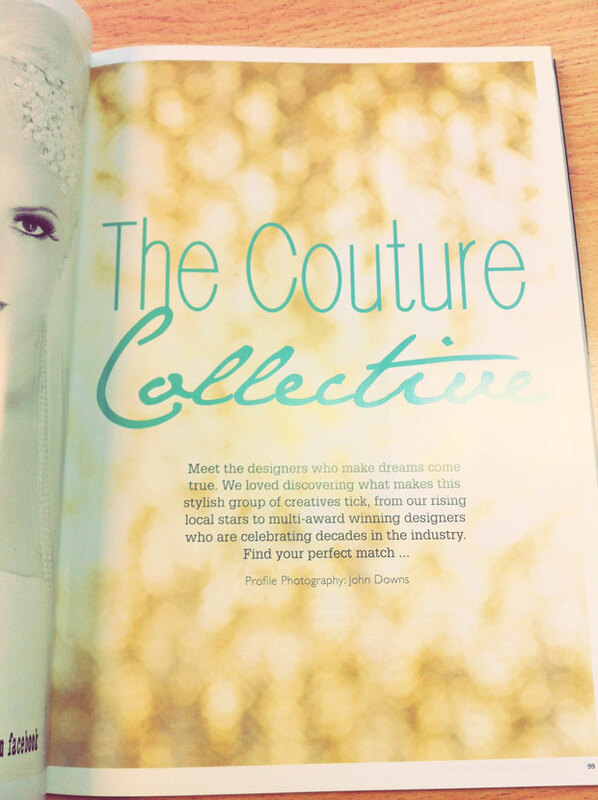 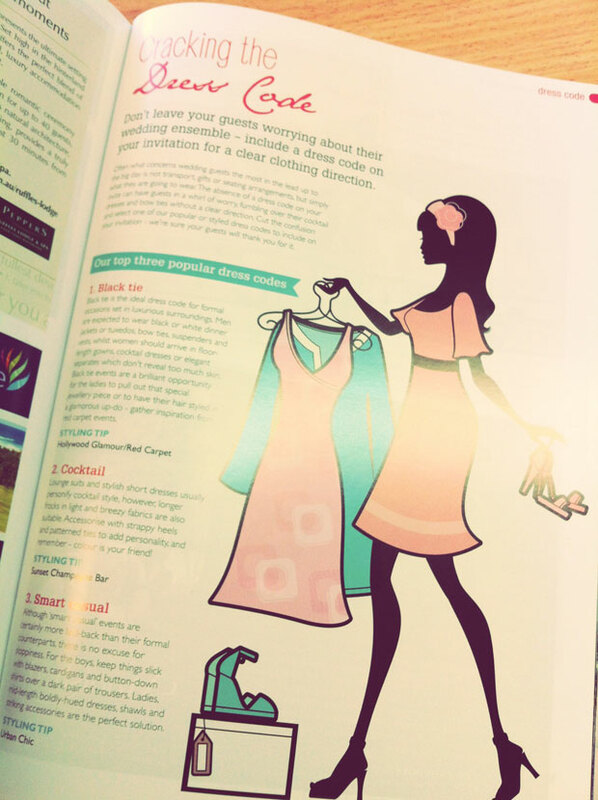 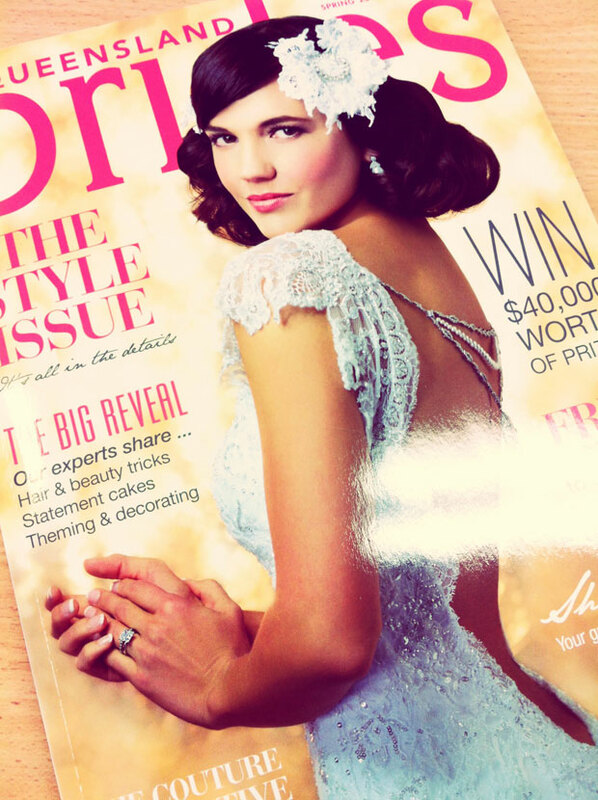 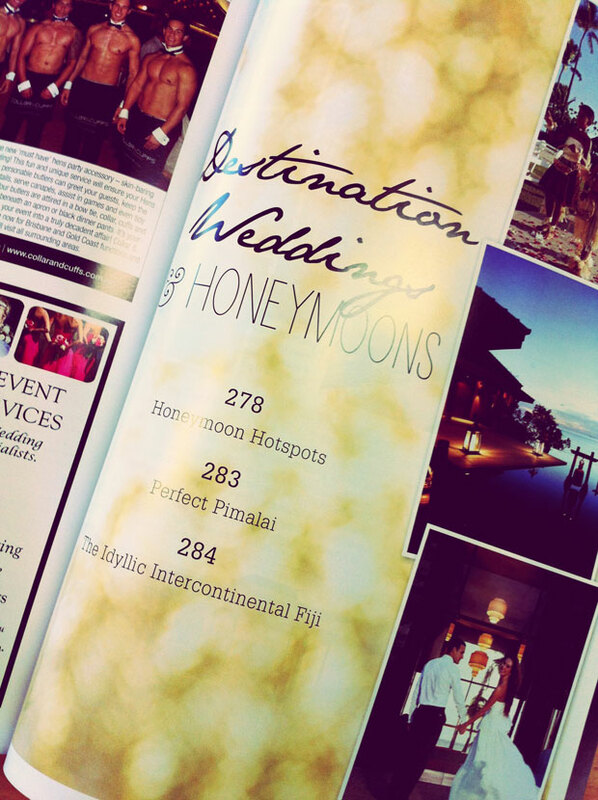 If you've been following Queensland Brides on Facebook you will have noticed that our brand new Spring 2013 issue is almost ready to hit the shelves. 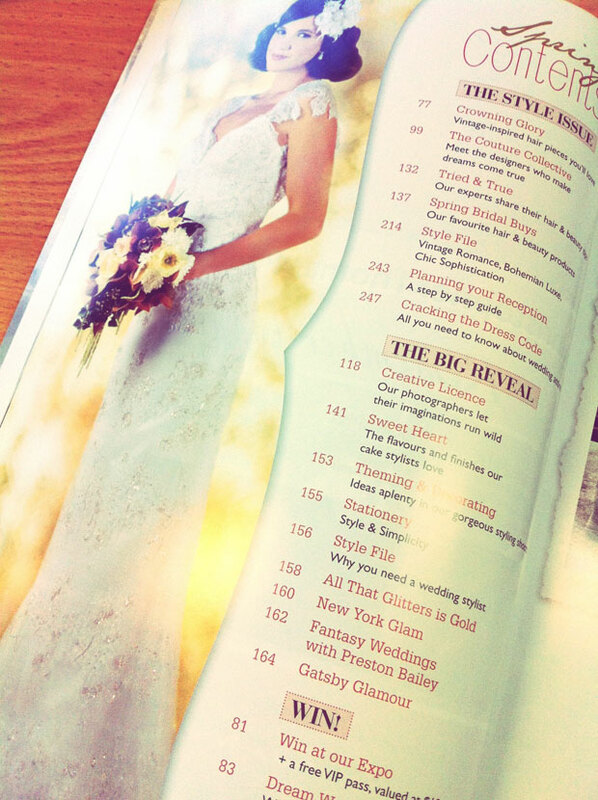 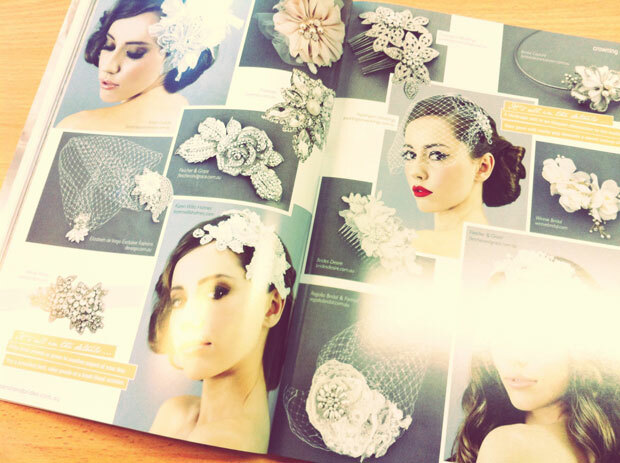 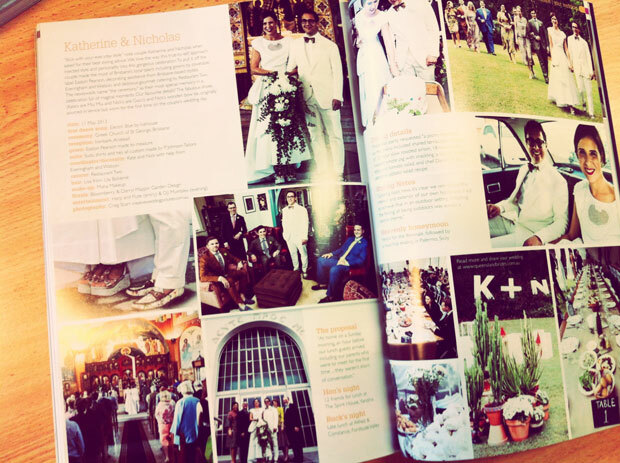 On Thursday August 8 you will be able to grab yourself this new edition packed full of wedding inspiration. 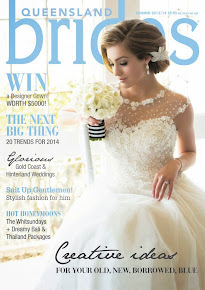 If you're lucky enough to have a tablet or other such wonderful smart-device you can download our digital edition through Zinio (here's the link). 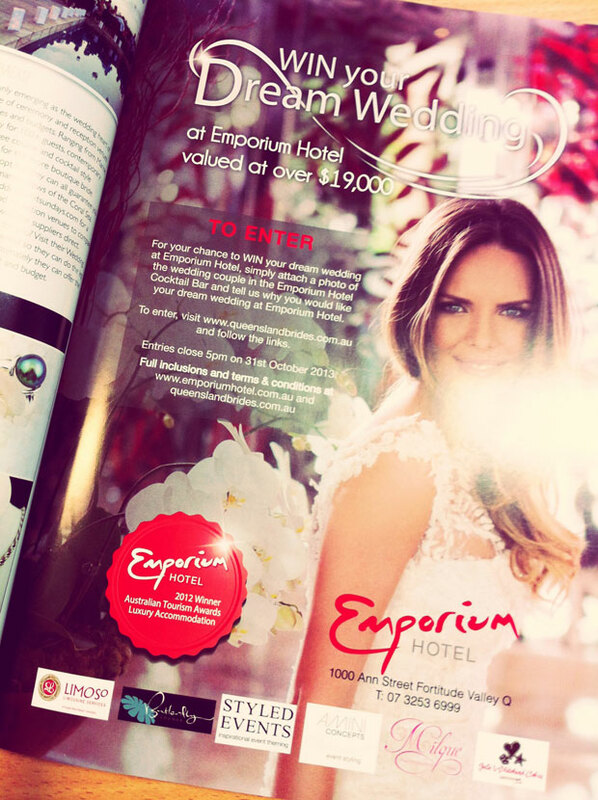 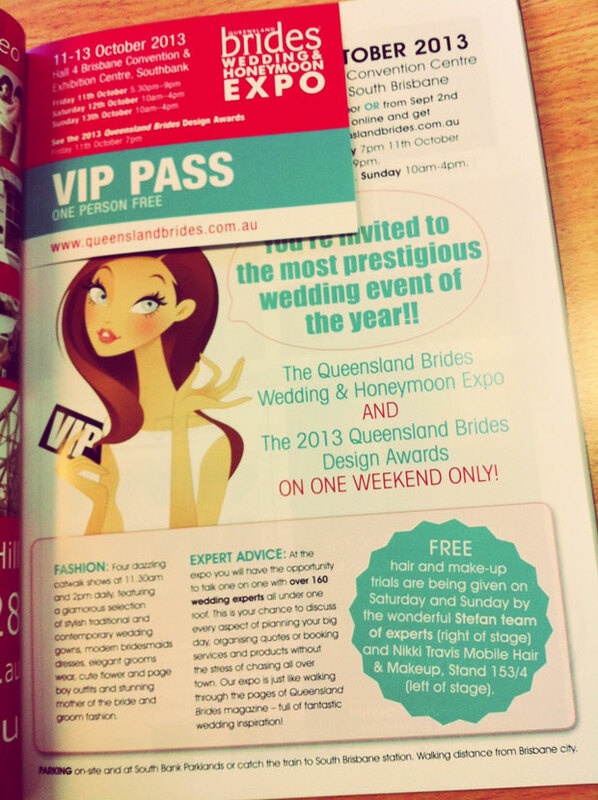 If you have a look at page 81 you'll find your very own FREE VIP PASS to our upcoming October Queensland Brides Wedding and Honeymoon Expo. 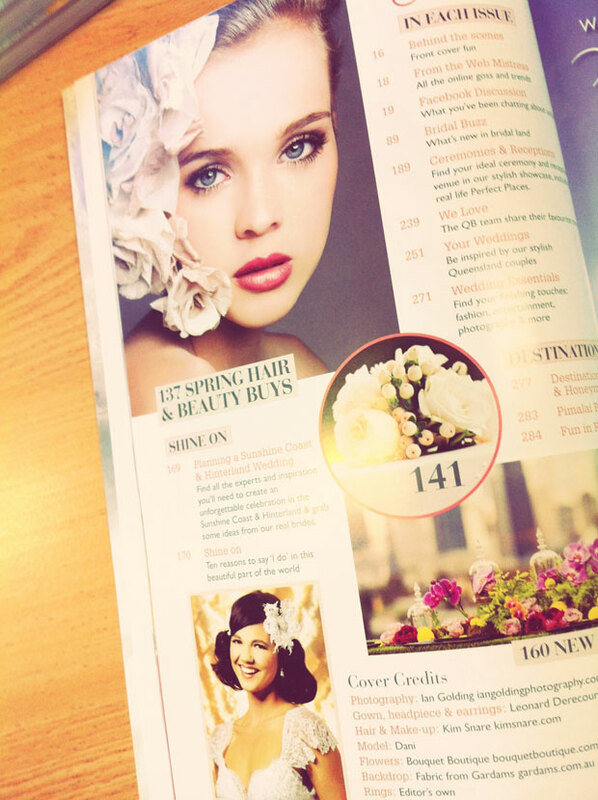 Grab your copy on Thursday to get your ticket!